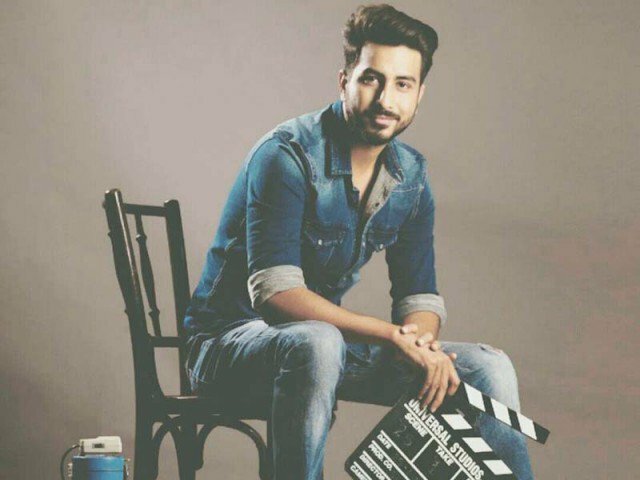 Fresh off Na Maloom Afraad’s (NMA) clean sweep at the Lux Style Awards (LSA), with prizes bagged in four out of the five categories they were nominated in, director Nabeel Qureshi couldn’t have chosen a better time to announce when his next project will hit the floors. He revealed that the team will begin filming their second movie in January next year. “We’ll hopefully begin filming from January 2016 and are currently in the process of finalising a few details,” said Qureshi. Without divulging much about the movie and the cast, he shared that it’s unlikely to feature exactly the same cast as NMA’s, as it’s not a sequel. “There might be one or two actors [from NMA] that we’ll work with again. Our industry is small at present, so we really don’t have too many actors to choose from,” he added. Although the cast will see changes, the core crew of the upcoming film is expected to remain the same, with trusted cinematographer Rana Kamran taking over the reins as DP once again. “We were among the first films to use the Arri Alexa camera when we started filming NMAand for this movie, we’d be the first production team to use the Alexa mini,” stated the young filmmaker. Qureshi will be visiting Harvard University in mid-October to deliver a talk on NMA. 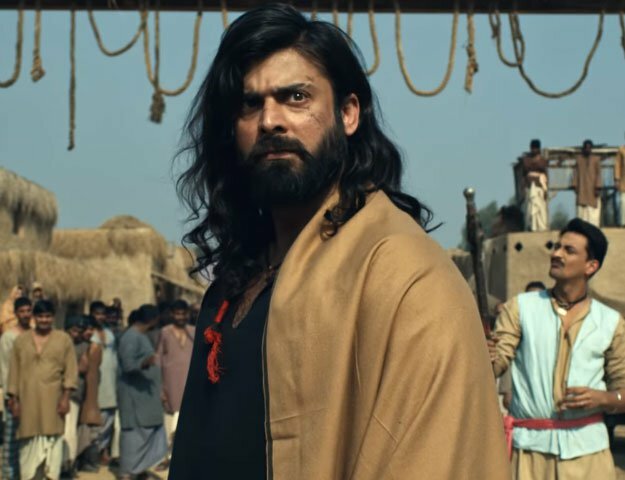 In an earlier interview with The Express Tribune, he had shared, “We’ve been asked to come and discuss our film with the audience at the festival and also speak about the growing Pakistani cinema in general.” The movie, which was released a year ago on Eidul Azha, minted Rs140 million upon the completion of its 25-week run. The director-producer duo of Qureshi and Meerza have already stated that they’ll make a sequel to NMA following the completion of their film. A formal announcement about their upcoming project is expected to be made later this month.